Due to the electric outage the day of the workshop, the presenters were not able to use their PowerPoint presentations. Below are the slides from their presentations. 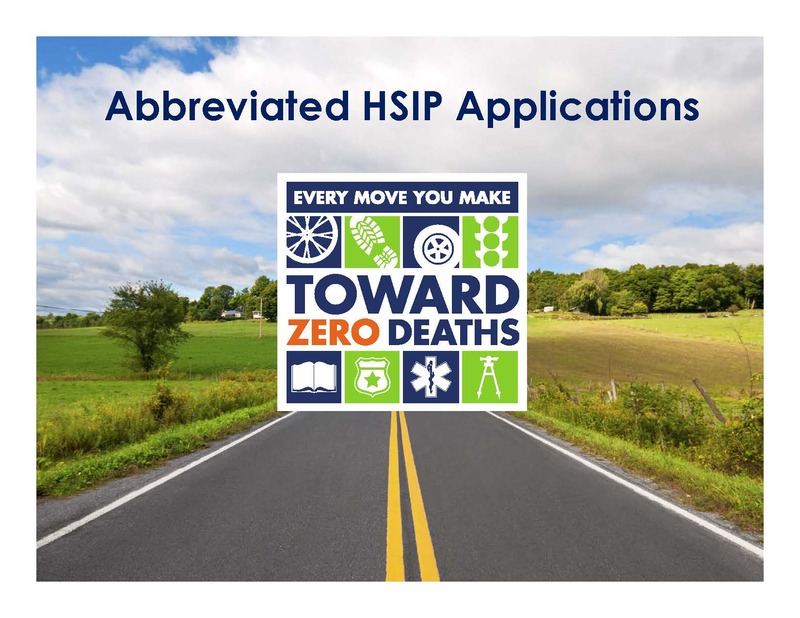 Click the picture below to view the presentation slides. 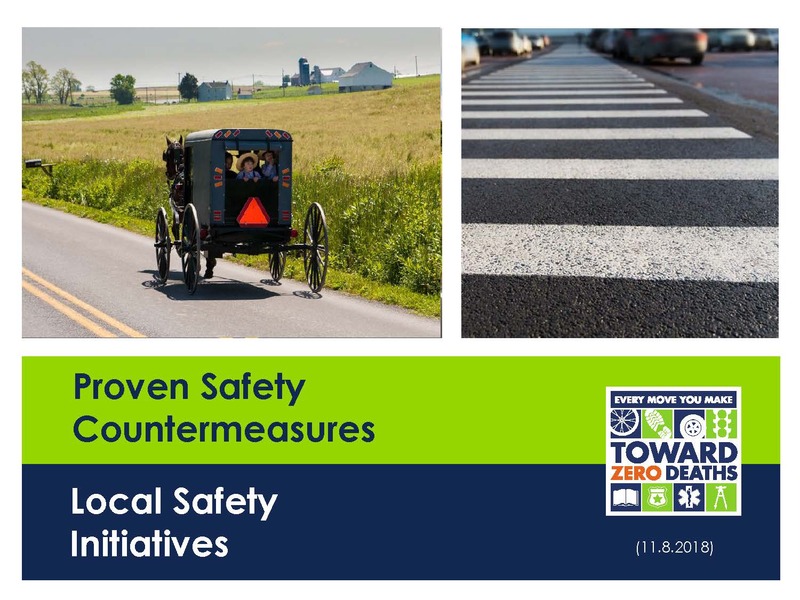 OVRDC will be hosting a funding workshop to discuss the recent changes and additions to local safety funding programs. 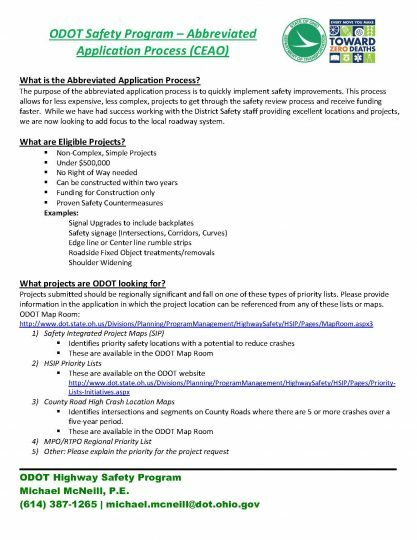 Recent changes to the ODOT Safety Program – Abbreviated Application Process now allows for County Engineers to apply directly for these funds. 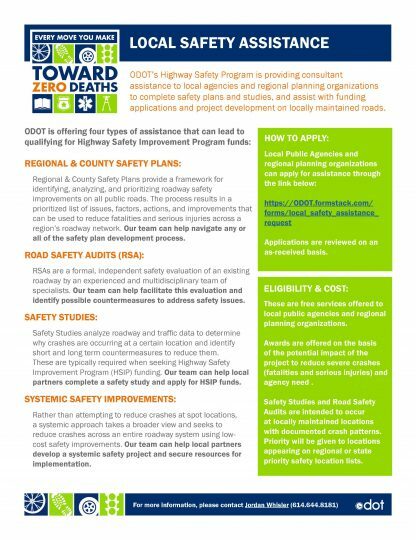 ODOT’S Highway Safety Program is providing consultant assistance to local agencies and regional planning organization to complete safety plans and studies and assist with funding applications and project development on locally maintained roads. 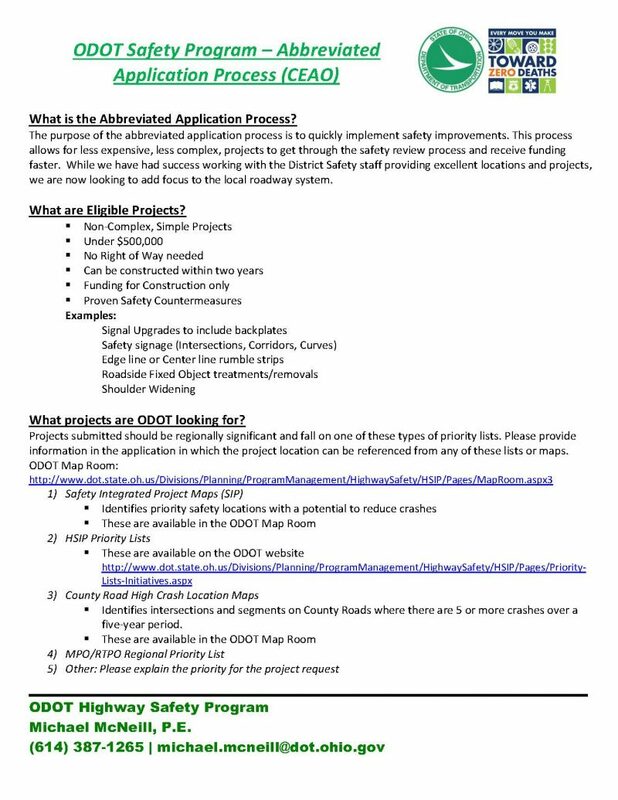 Michael McNeill and Jordan Whisler from ODOT’s Highway Safety Program will be here to discuss the latest safety funding opportunities and answer your questions. Don’t miss this opportunity to get the answers you need from those that administer the programs. 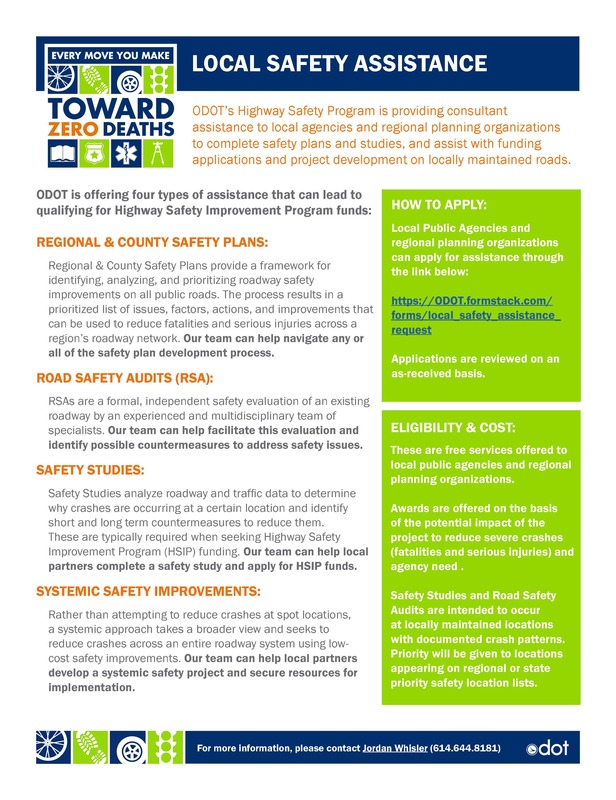 For more information about these programs click the pictures below.